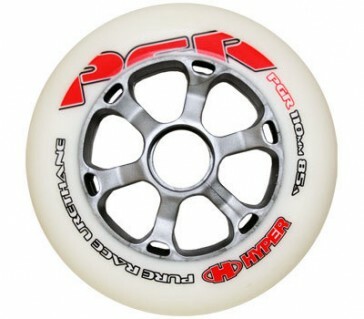 These high-quality wheels are supplied in a set of 4 wheels. The wheel diameter is 110mm and the hardness is 85A. The high quality and stability make the Hyper wheels durable and very resistant. These wheels don´t include ball bearings.